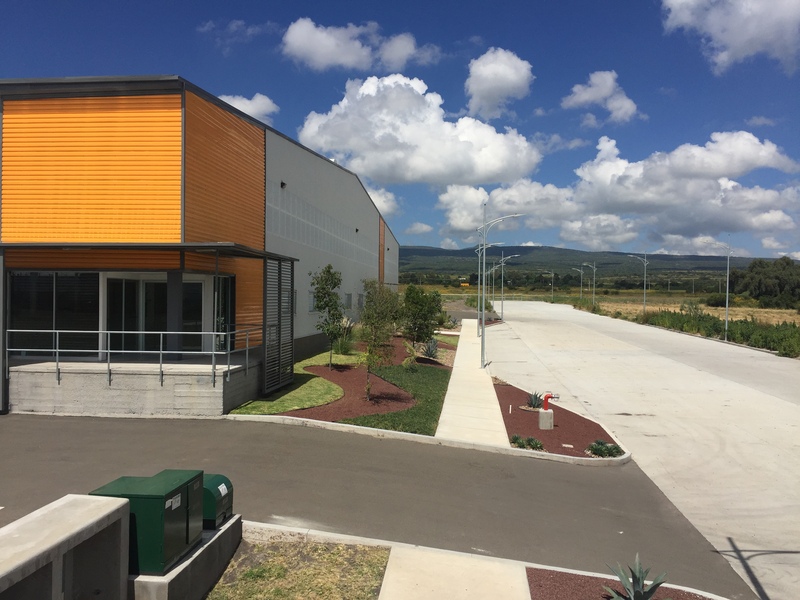 Celaya, Guanajuato is right in the heart of Mexico’s fastest-expanding manufacturing region, which is now home to companies from around the world. Manufacturers from diverse industries including automotive, aerospace, medical device and consumer electronics produce in and around Celaya. These foreign multinationals know the value of a physical presence in Mexico. 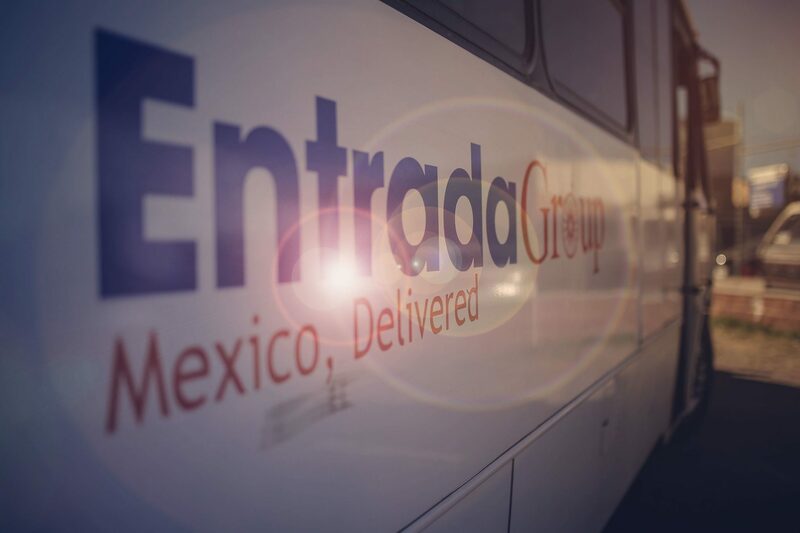 And now Entrada is strategically positioned to help suppliers to these companies establish their own regional presence. Our new manufacturing campus is quickly taking shape and the first building is operational. What will eventually be a $50 million investment will encompass 15 buildings within a 60-acre area, seamlessly integrating into Entrada’s turnkey system that minimizes cost and risk for our clients. The well-situated campus also is minutes from vibrant international communities and schools, providing a cosmopolitan environment with all the amenities expatriates would expect. 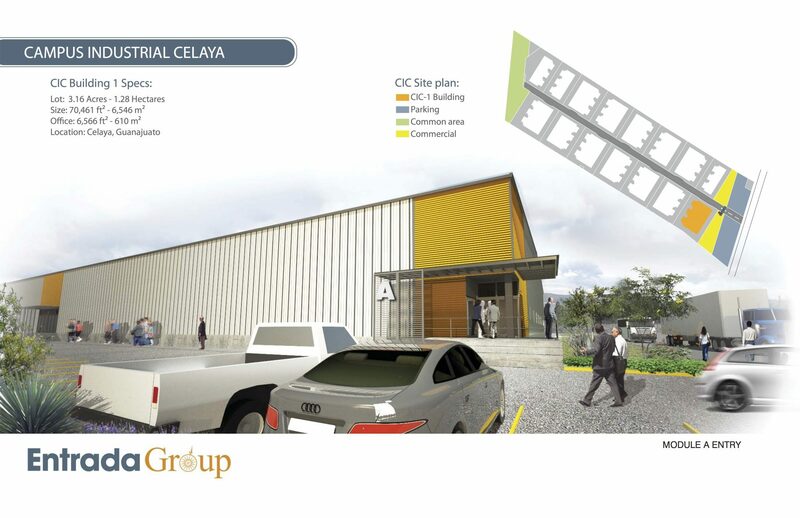 Download our Celaya Fact Sheet to learn more and see all that the region, coupled with Entrada’s turnkey system, has to offer.